Purchase ANY item off of Shop Butterfly Effect and the proceeds will go directly to American Cancer Society. Thank you for joining us in our efforts to BE THE CHANGE! 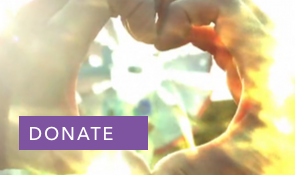 The Relay For Life movement is lifted up by the cancer survivors and their caregivers around the globe who are the face of hope. 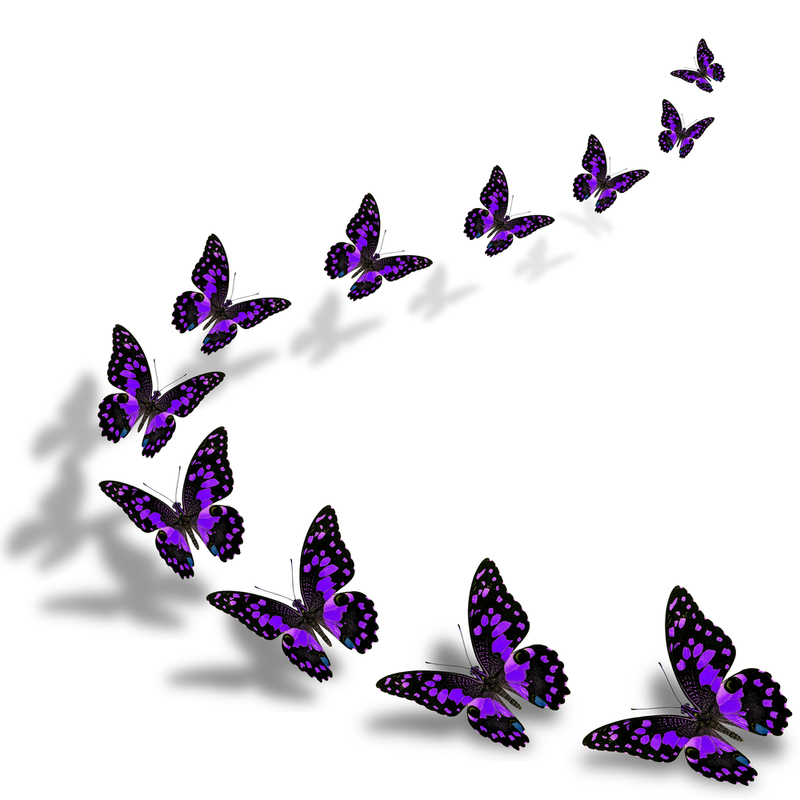 To share and honor the transformative beauty of survivors and caregivers, we are excited to collaborate with the Butterfly Effect movement to introduce to you Butterfly Stories: Hope Takes Flight! 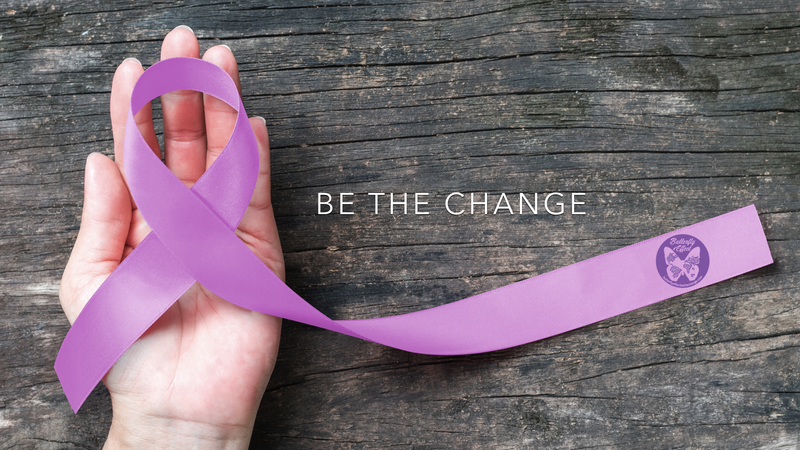 Your community has the opportunity to motivate survivors and caregivers to share their personal stories of triumph and transformation in preparation for your Relay For Life event. Purchase any item from Shop Butterfly Effect this month and all the proceeds will go to support the American Cancer Society. 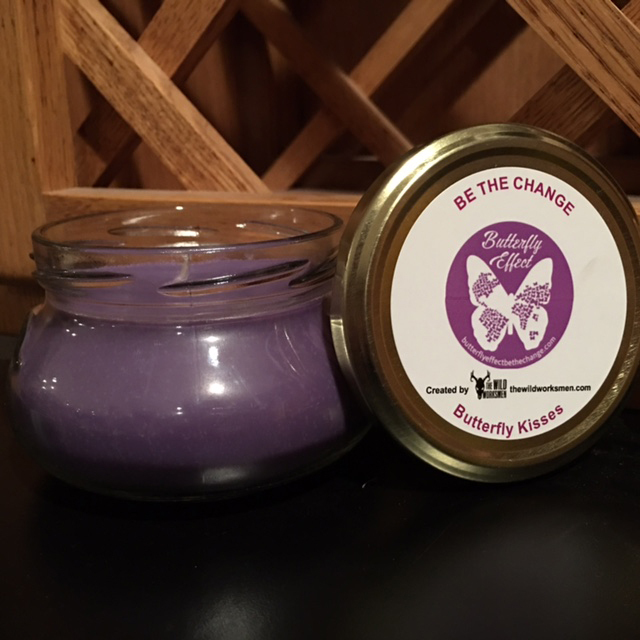 Enjoy the sweet smell of our Butterfly Kisses Candle set to encourage the Butterfly Effect Be The Change. This all natural soy candle is perfect for yourself and gifts! Are you ready to take flight? Join this amazing cause in the fight against cancer! You can download complete instructions on everything you need to do to get your butterfly stories prepared to take flight!